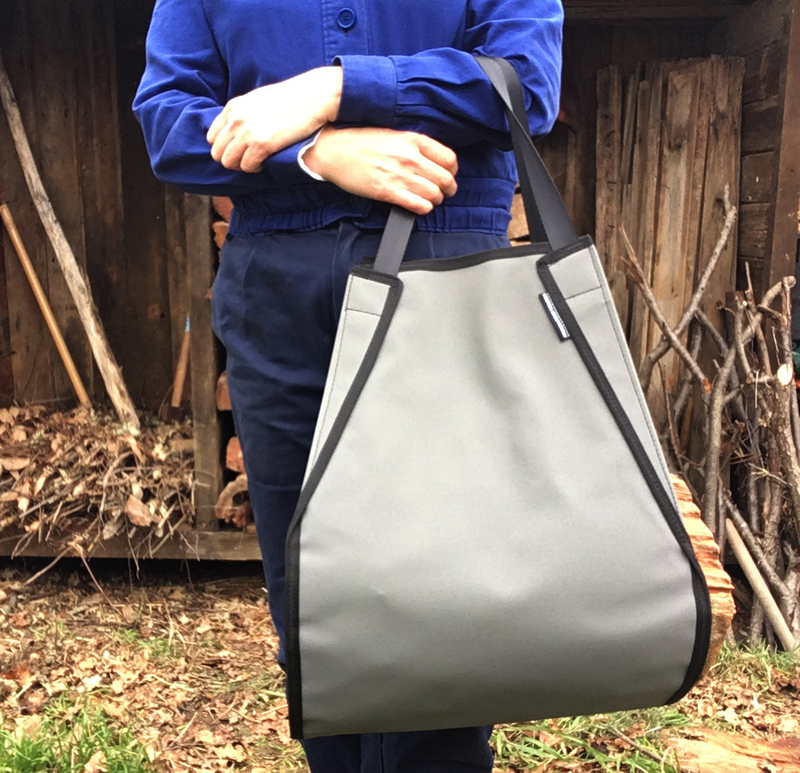 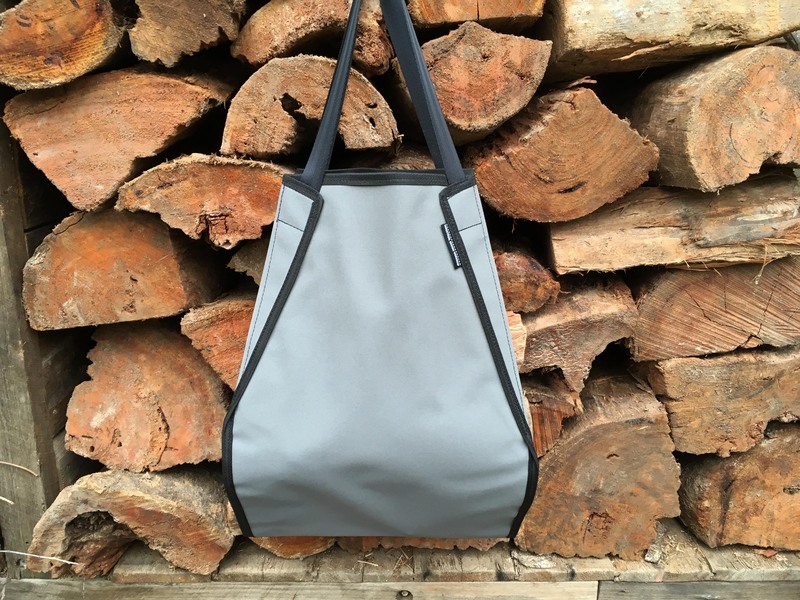 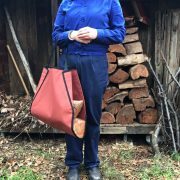 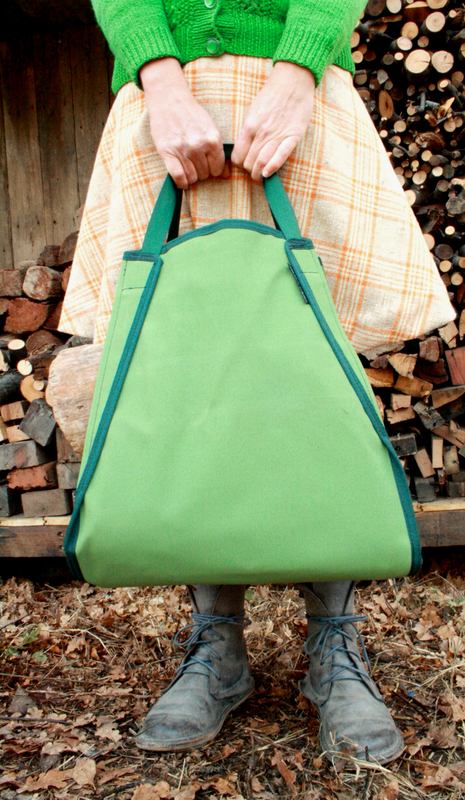 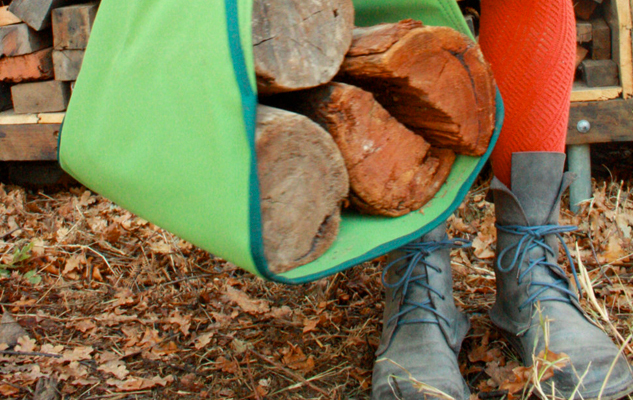 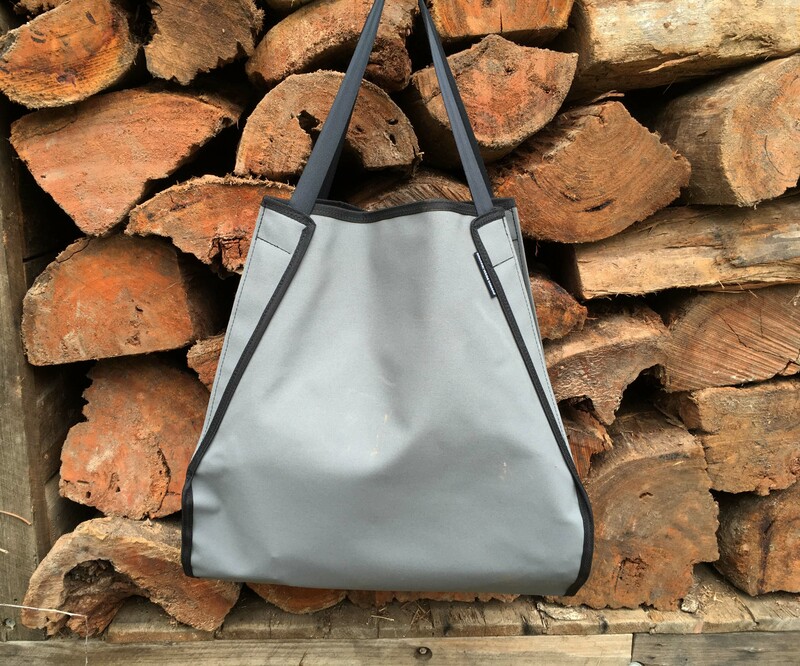 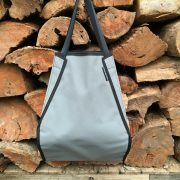 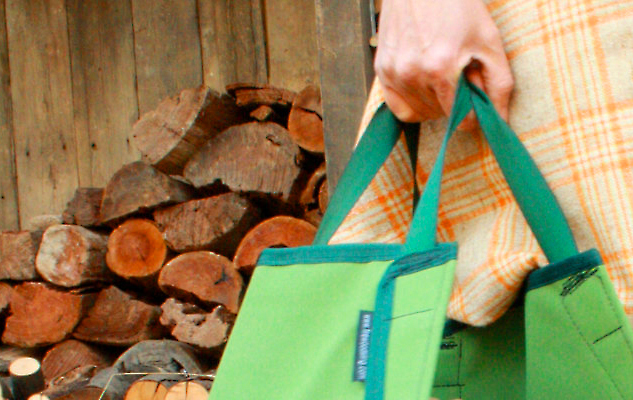 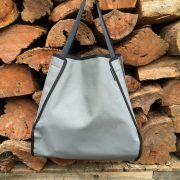 You and this Firewood sling will move a tonne of wood together this winter! 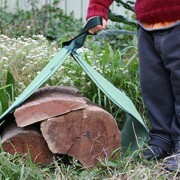 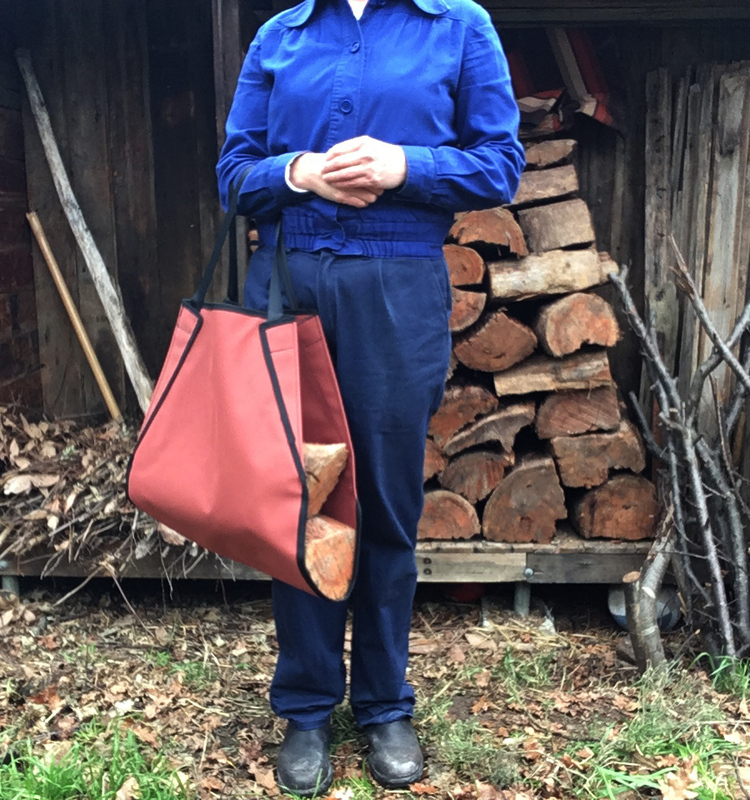 This firewood log carrier is designed and sewn to last you for years. 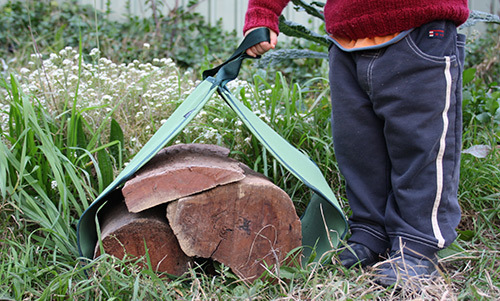 Just lay the sling open on the ground, stack in the wood and then carry it away. 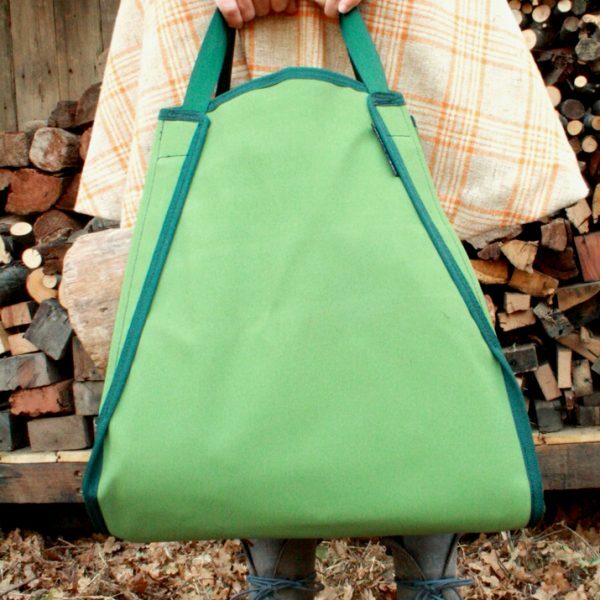 No spiders or insects crawling on you, no splinters and no dirty clothes. 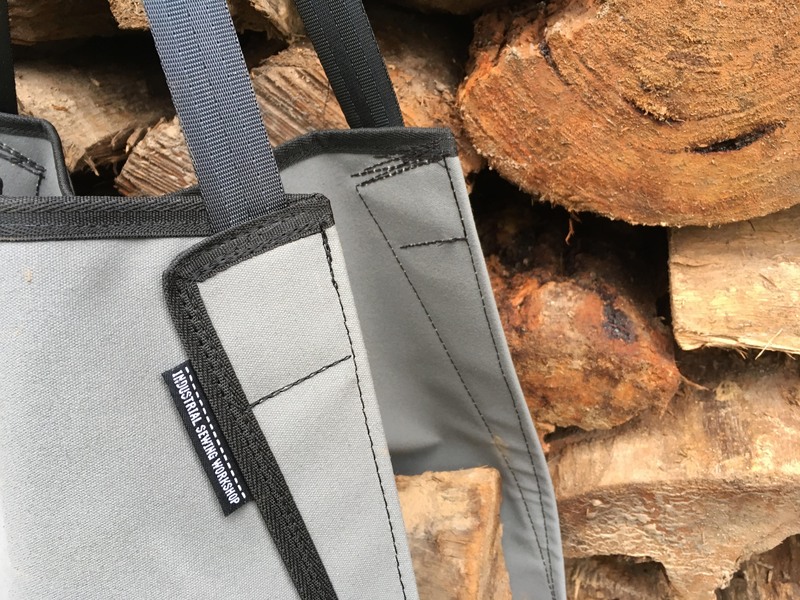 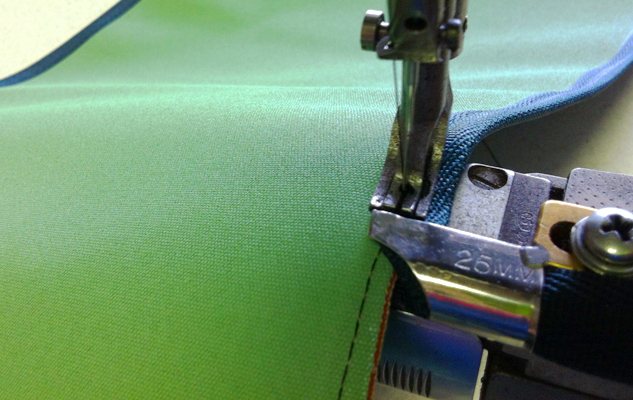 Made from two layers of heavy duty 12oz canvas with 25mm (1″) webbing handles, this sling is made to last. 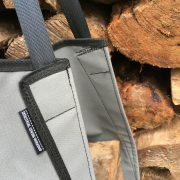 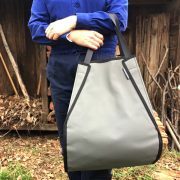 The Firewood Sling makes a perfect Housewarming gift or just give it to a friend with a fire and they’ll love you for it.